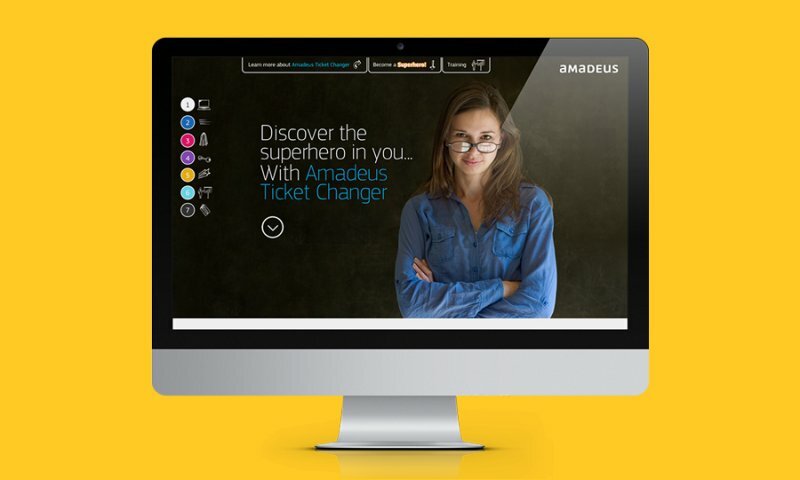 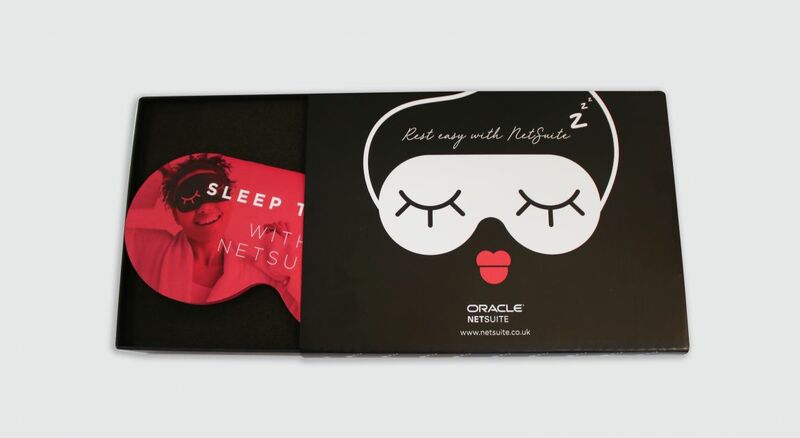 The aim of this campaign was to promote the Oracle NetSuite solution to fifty senior individuals belonging to some of the UK’s largest health and beauty companies, targeting the finance and IT departments. 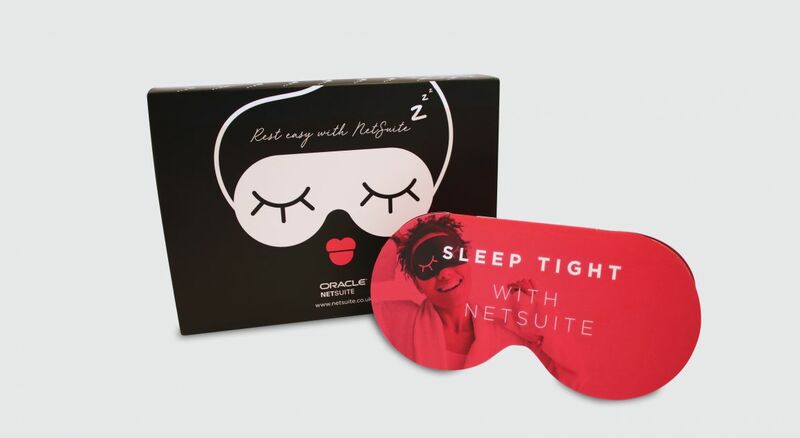 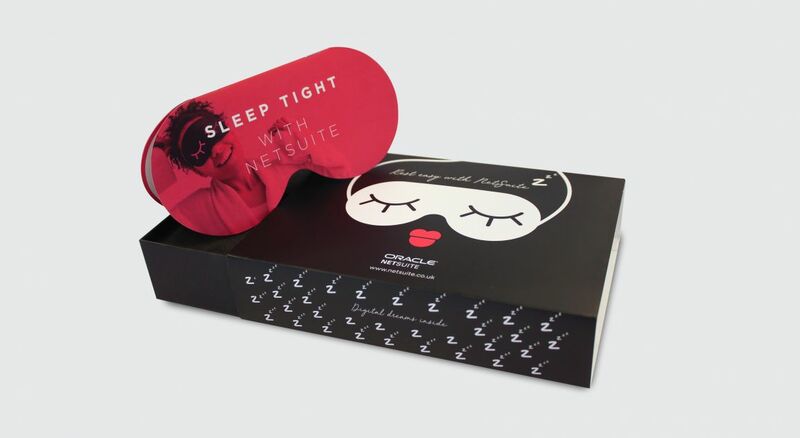 We developed an innovative direct mail piece that represented a beauty subscription box and included a Sleep Spray (from one of NetSuite’s clients) and an eye-mask shaped booklet communicating how you can ‘Rest Easy’ with the support of Oracle NetSuite's ERP cloud software. 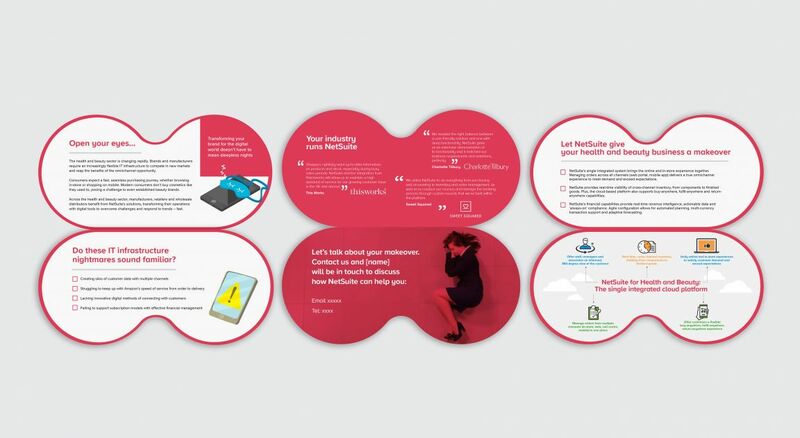 This high-end direct mail piece was distributed to fifty contacts and then followed up by sales teams to arrange appointments, receiving very positive feedback from the client and encouraging results from prospective customers.